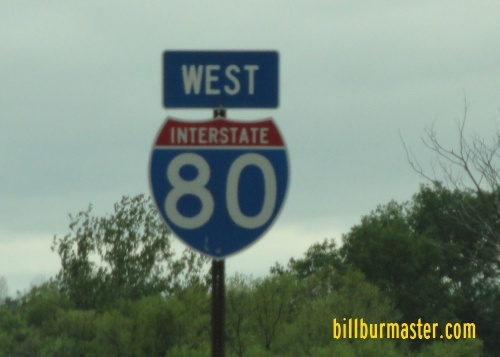 Interstate 80 runs east-west across Central Pennsylvania. 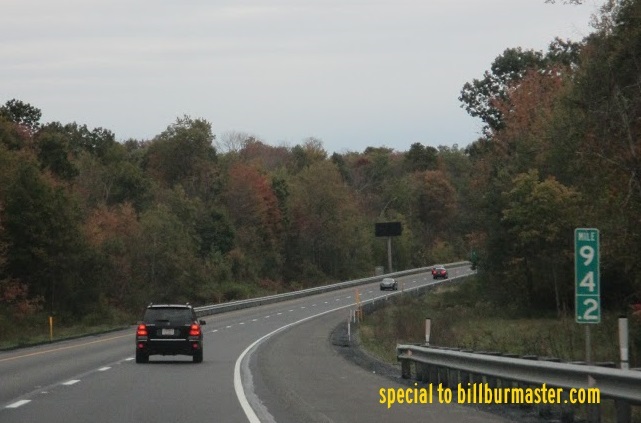 It runs from the Pennsylvania/Ohio State Line, near Wheatland, to the New Jersey/Pennsylvania State Line, near Delaware Water Gap. This passes through mostly mountain terrain, and avoids major population areas. 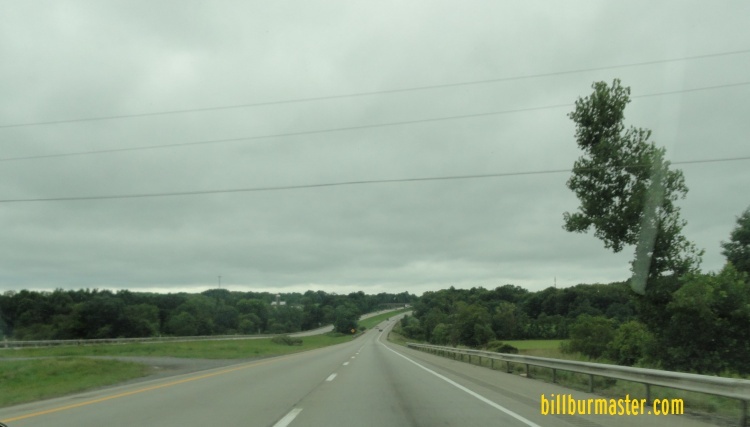 While in Pennsylvania, I-80 is multi-plexed. 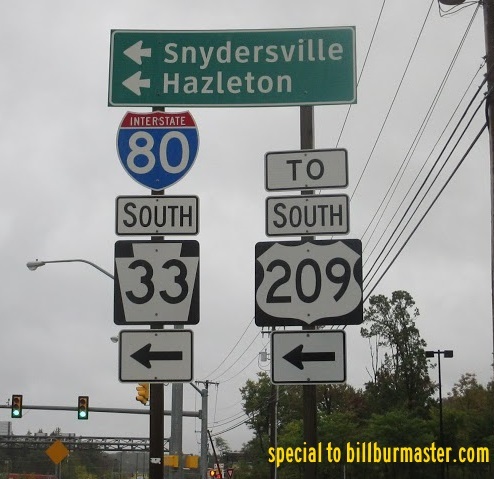 ...Pennsylvania State Route 66, near Mechanicsville. ...ALT. U.S. Rt. 220, near Milesburg. ...U.S. Rt. 220, from near Zion to Mackeyville. ...U.S. Rt. 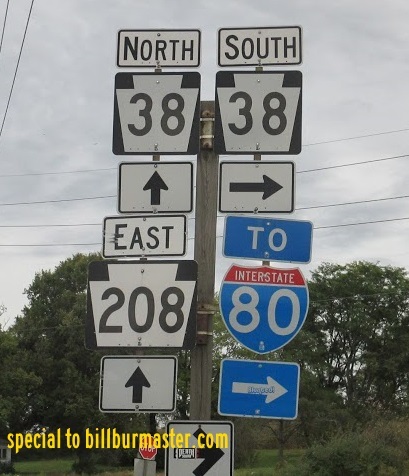 209, near Stroudsburg. 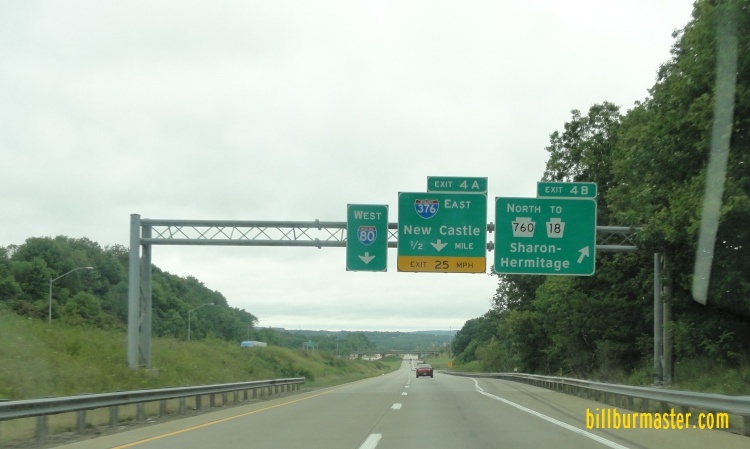 In Pennsylvania, Interstate 80 crosses the following interstates. 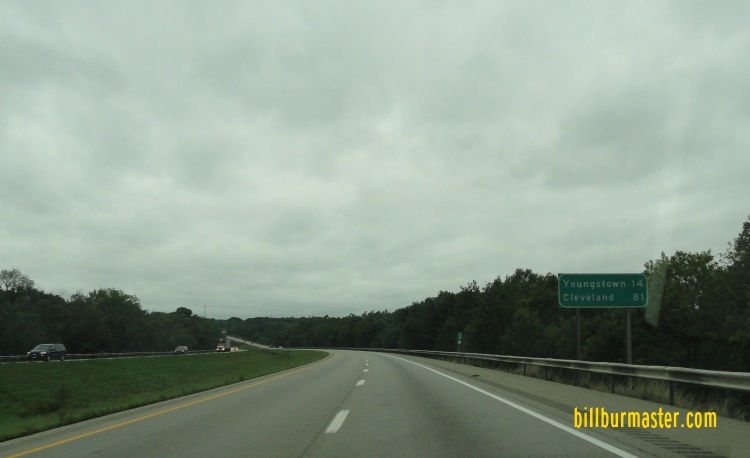 Interstate 376, near West Middlesex. 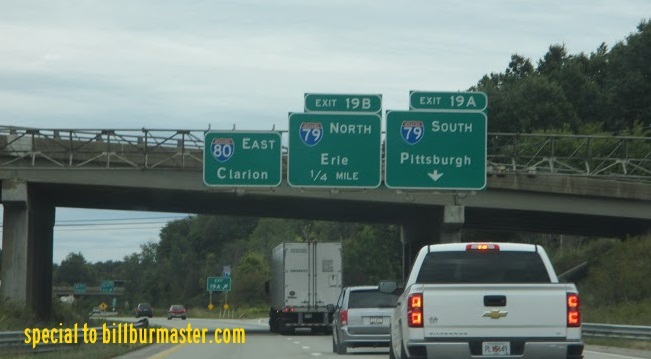 A BGS on WB I-80 for I-376 two miles away. 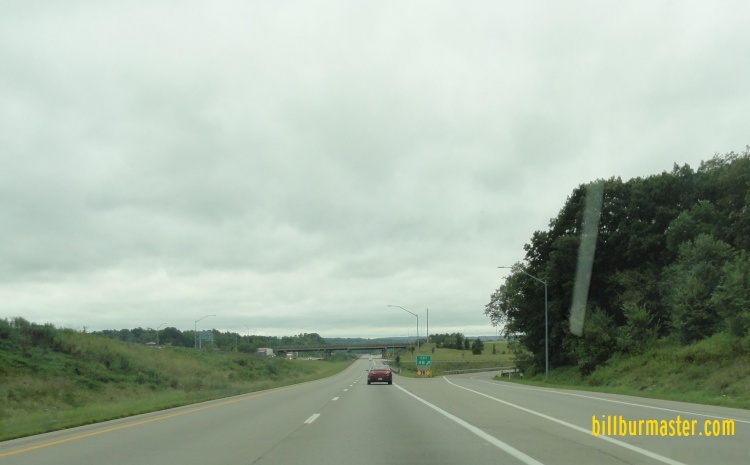 A BGS one mile from I-376 on WB I-80. WB I-80 a half mile from I-376. WB I-80 at SB I-79. 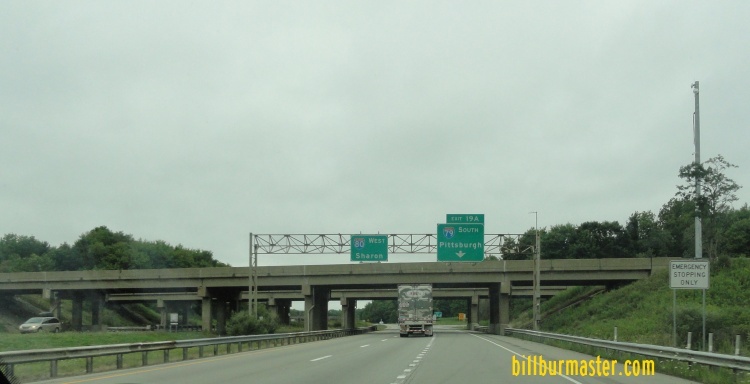 EB I-80 one mile from I-79. 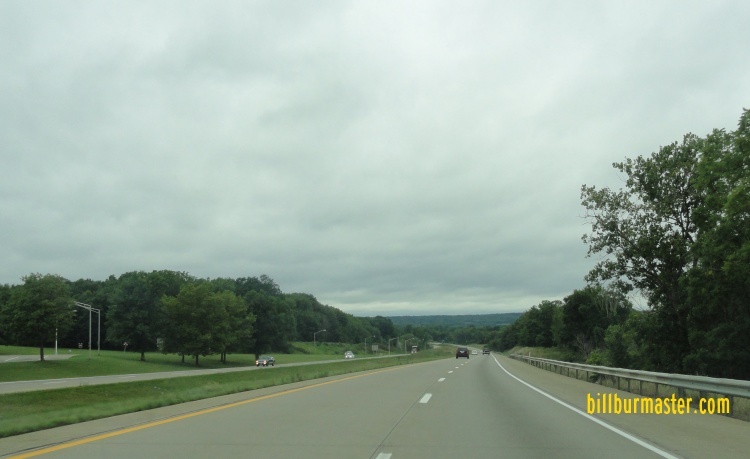 Interstate 380, near Pocono Pines. 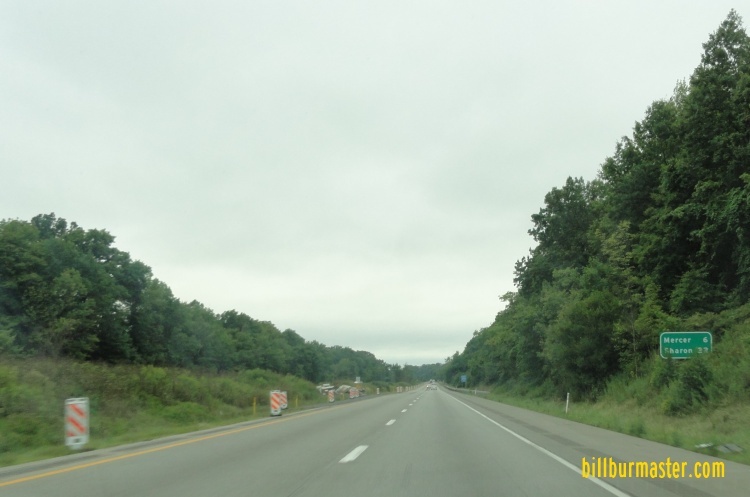 Branches of I-80 in Pennsylvania. 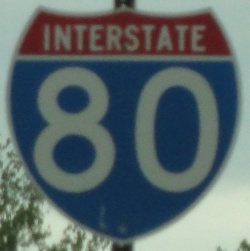 A guide marker for I-80. 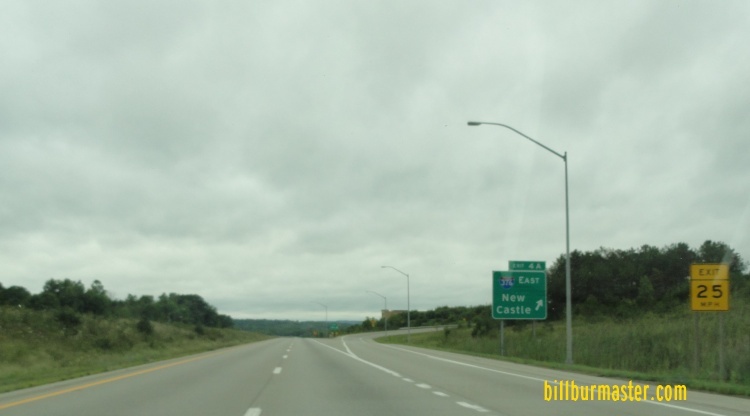 EB I-80 at M.P. 94. 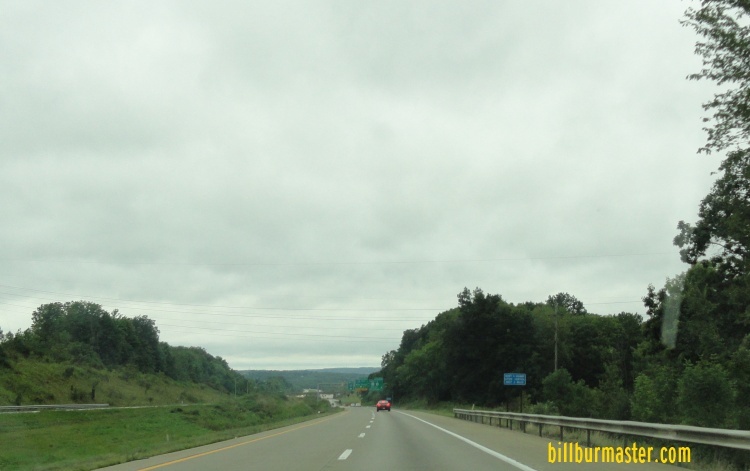 WB I-80 west of I-79. WB I-80 west of U.S. Rt. 19. 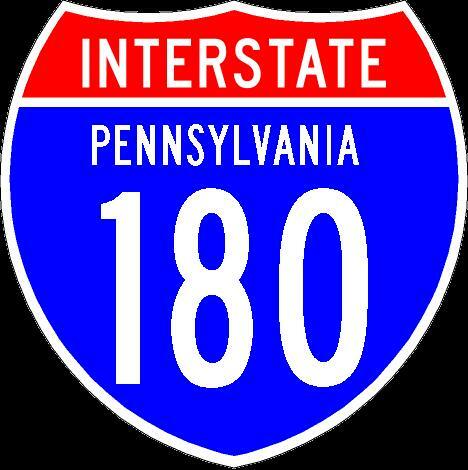 WB I-80 east of I-376/PA St Rt 760. 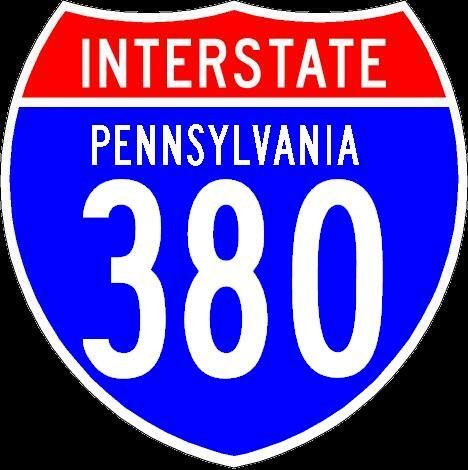 WB I-80 at I-376/PA St Rt 760. 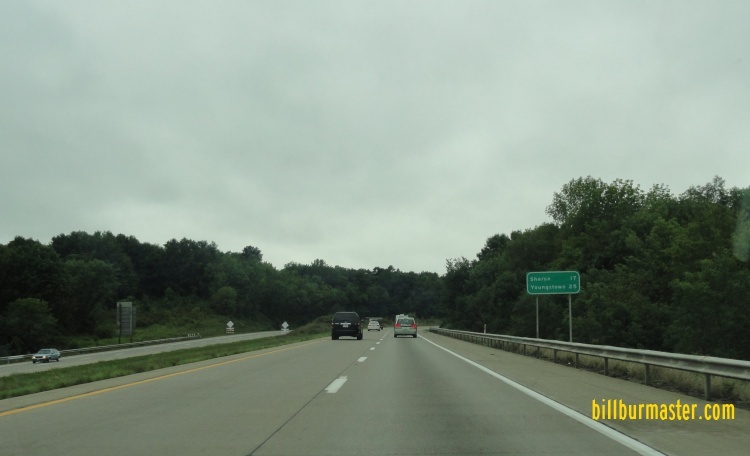 WB I-80 near the Ohio/Pennsylvania State Line. 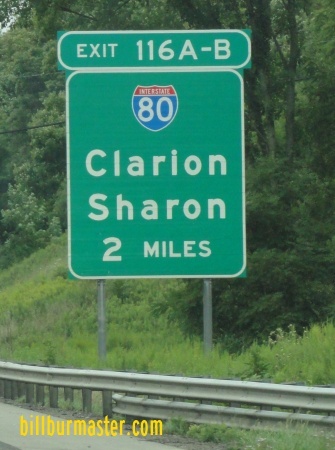 A welcome sign on EB I-80.